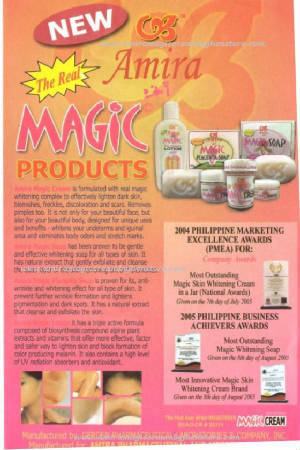 The most outstanding Magic Skin Whitening in Jar! In the interest of truth!!! The most outstanding whitening cream in jar! 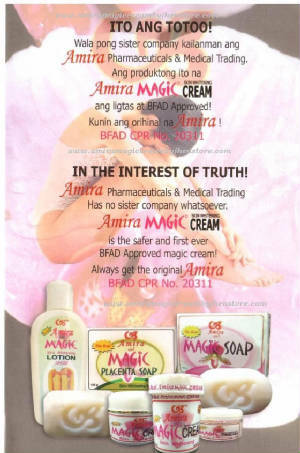 Manufactured By Gerden Pharmaceutical Laboratories..